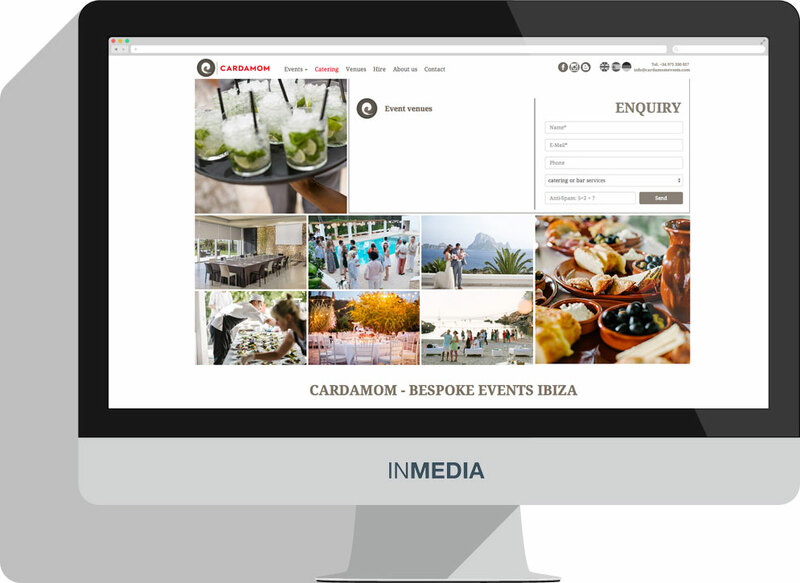 Cardamom Events is an event management business based in Ibiza. 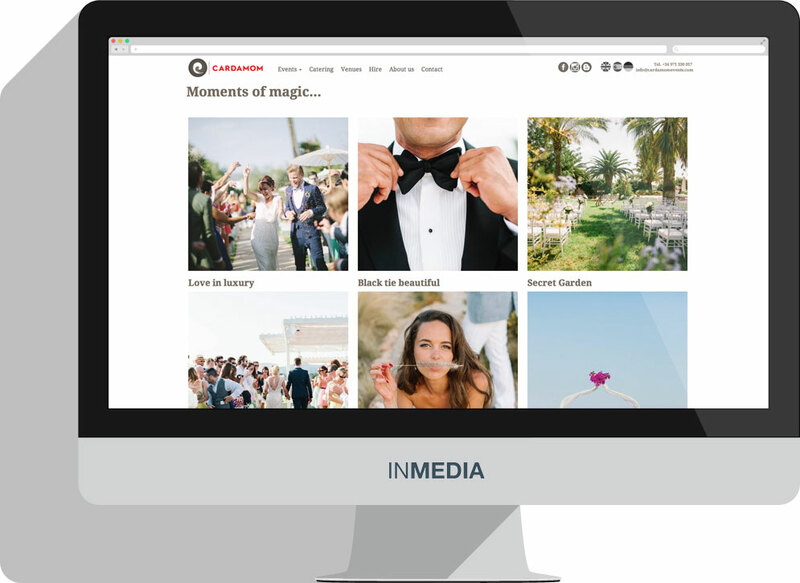 They offer high quality services for weddings, celebrations and business events. Hundreds of happy clients can confirm Cardamom Events professionalism and reliability week upon week. 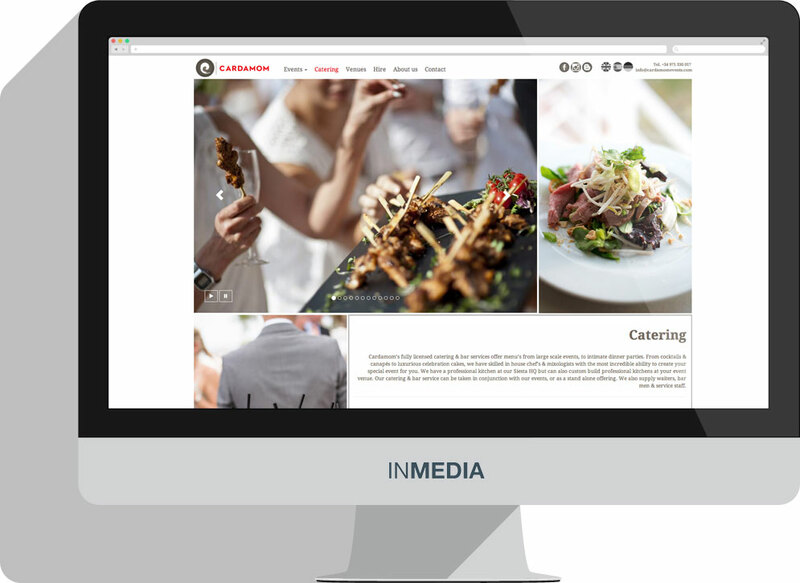 The new Cardamom Events Homepage is a redesign of a website project that we undertook five years ago. 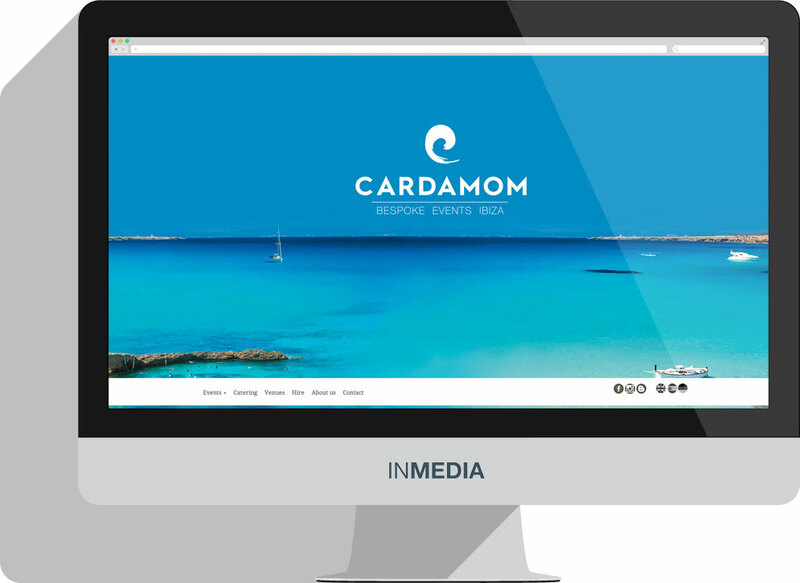 Additional business sections and new web techniques made it necessary to update the Cardamom web presentation. 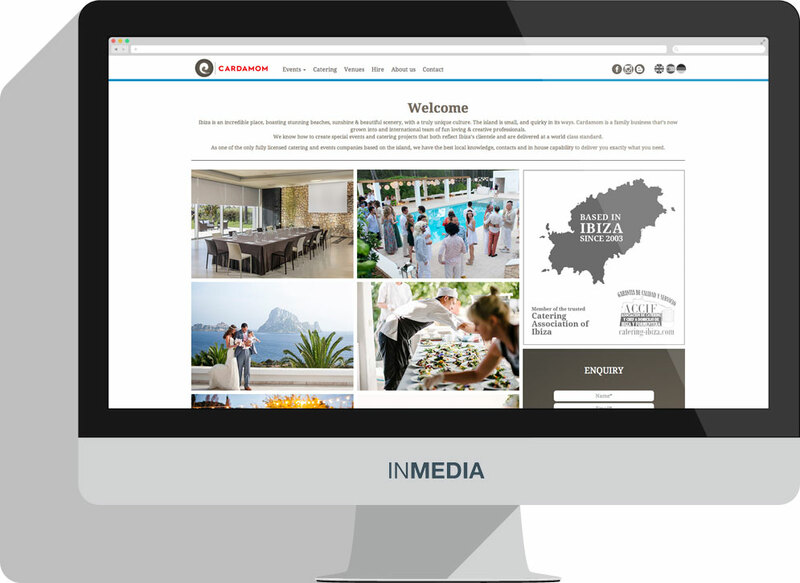 The aim of this project was to re-design and develop an up-to-date, emotional, multi-page, responsive website to give the business an online presence and to generate potential new customers through the various contact forms. 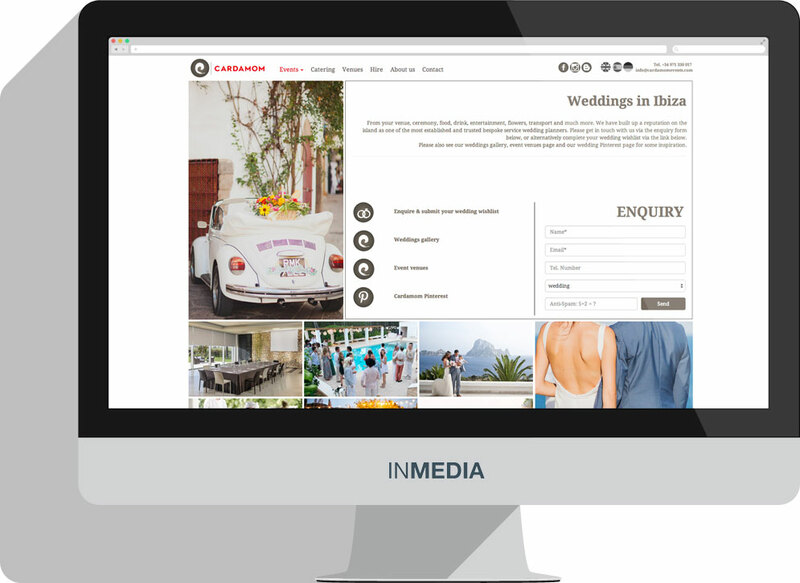 We’ve also added plenty of galleries as well as downloadable PDFs files within a nice friendly user interface.